If you are looking for a great and cost effective way to help improve your home resale value, and lower your monthly bills at the same time, you need to look into replacement windows. Replacement windows can lower your monthly energy bill substantially, and with Builders Service Company’s Premium Preservation Windows exemplary lifetime limited transferable warranty*, you’ll greatly improve the resale value of your home as well. Builders Service Company has been helping people in the greater Lacey, WA area improve their home’s energy efficiency and boost their home values which had been decreasing. Our Premium Preservation Windows are built to the highest standards and with Builders Service Company you can rest assured that they will be installed to the highest standards as well. 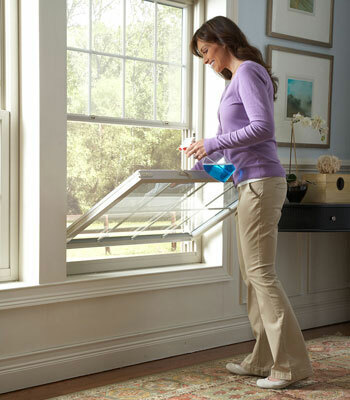 Did you know that replacement windows can also help reduce UV damage to your wood floors, cabinets, or window sills? Our Premium Preservation Windows are built with ultra UV filtering, low-e glass and can help reduce the fading and cracking caused by the sun. 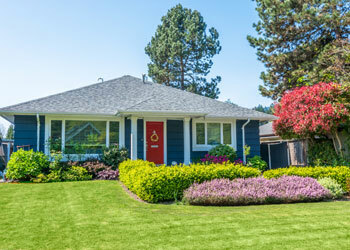 At Builders Service Company we offer our Lacey neighbors a free no commitment consultation where we’ll help you plan the next best step for your Lacey home. While we offer many energy saving options from roofing, to siding, to windows, we’ll never suggest an option that isn’t the best for you and your family. Our goal is to help you figure out the best investment for you, and then use our expertise to exceed your expectations with that investment. Many new homes constructed around the Lacey area did not actually use high-grade material in their new windows. 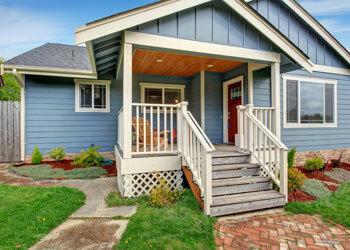 Often, their windows are the bare minimum required energy conservation level in today's construction code. If you have new windows but don’t trust that they are high enough quality to help you save enough money on your heating bill, call Builders Service Company today. Builders Service Company is proud to offer our fine new windows and replacement windows to the greater Lacey area as well as many other cities around Lacey.